PayPal payment status doesn’t update & email is not sent. Make sure you already uploaded the paypal folder! 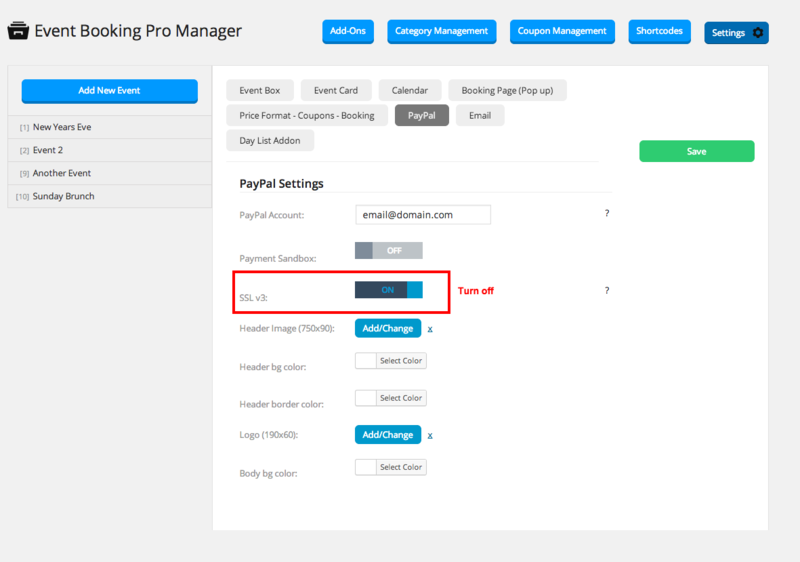 Note: PayPal folder can be found in the main package that you download from envato/codecanyon. Note: You have the choice to download main package (that contains everything) or only plugin. Upload the folder to the root of your website where wp-content and wp-admin folders are. if so then turn SSL V3 off.